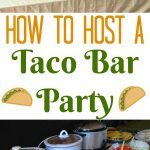 Planning a holiday gathering? 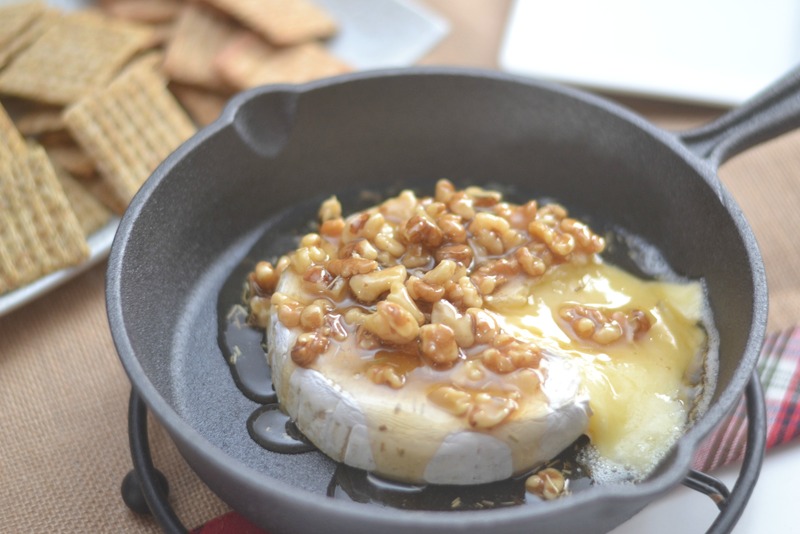 Add this delicious Honey Walnut Baked Brie appetizer to your menu plan. This easy appetizer is sure to be a crowd favorite. ‘Tis the season of holiday gatherings and delicious food. While we can all provide our guests with the traditional cheese and cracker spread this year I decided to but a little EXTRA into my cheese and crackers. I don’t know about you but on a chilly winter evening I want an appetizer option that is warm and flavorful. By adding my favorite crackers, Triscuit, to my appetizer table I know my guests will be satisfied. Happy guests happy host! 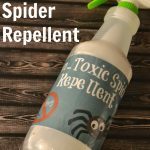 Doesn’t this look amazing and super perfect for a holiday gathering? I always thought brie added such class to a party which had to mean it was hard to prepare but I was so wrong. 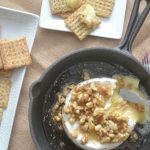 Baked brie is one of the easiest appetizers to prepare and can be topped with all kinds of deliciousness. 1. Preheat oven to 350 degrees. Remove brie wheel from packaging but leave the brie rind on. Place brie into a small cast iron skillet. If you do not own a cast iron skillet you can use any baking dish. 2. Bake brie for 10-15 minutes. 3. 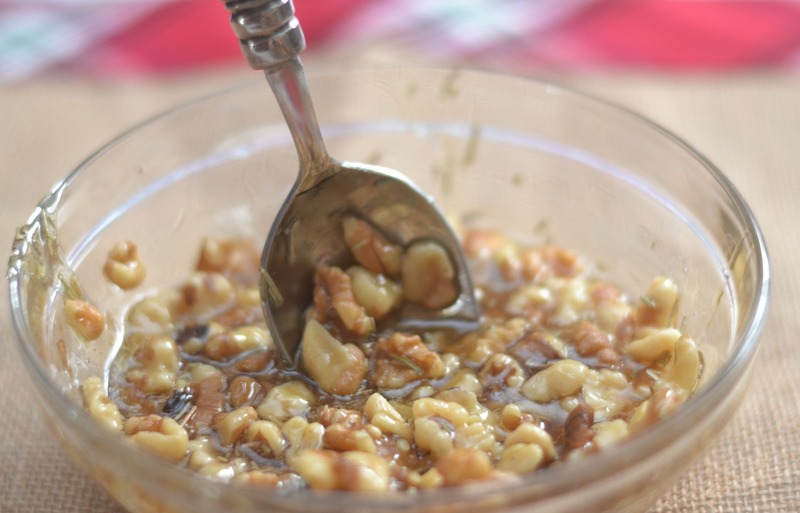 While brie is in the oven, combine the honey and chopped walnuts into a small bowl and mix together. If the honey is too thick you can microwave for 15-30 seconds. 4. Once brie is baked, remove from oven and cut a small wedge out of the wheel to allow the cheese to start flowing! SO GOOD! 5. 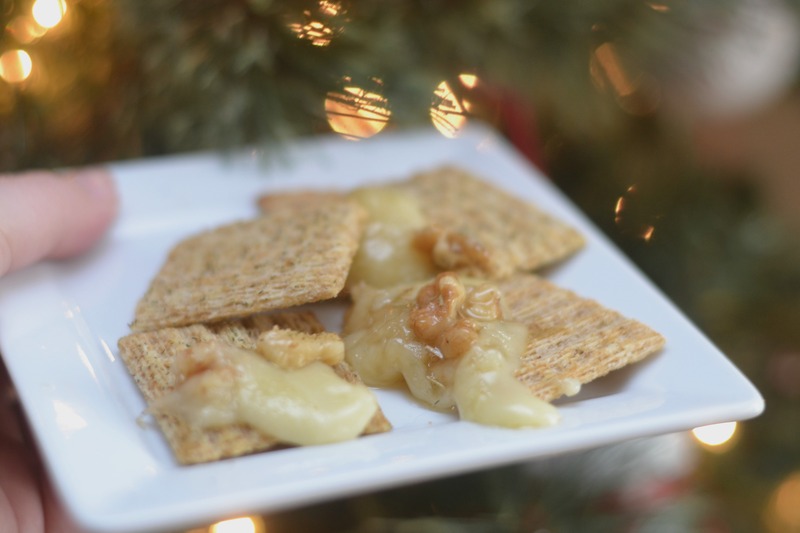 Pour honey and walnut mixture over the brie and serve with Triscuit crackers and fruit. ENJOY! Preheat oven to 350 degrees. Remove brie wheel from packaging but leave the brie rind on. Place brie into a small cast iron skillet. If you do not own a cast iron skillet you can use any baking dish. Bake brie for 10-15 minutes. 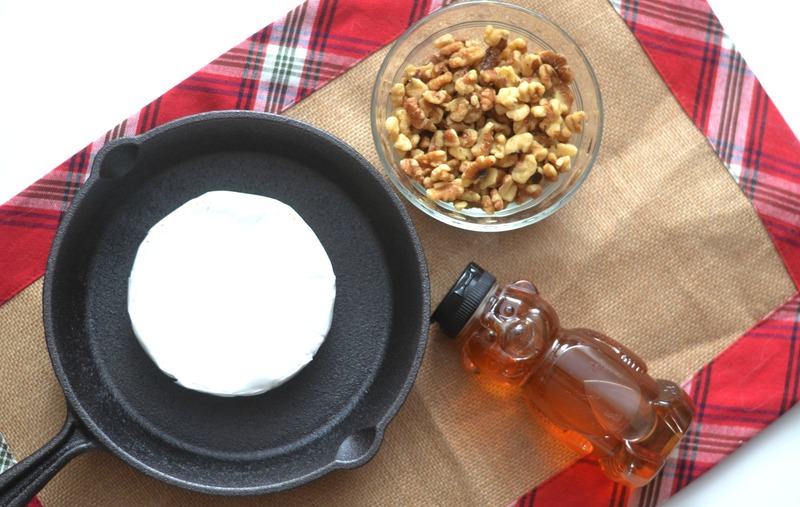 While brie is in the oven, combine the honey and chopped walnuts into a small bowl and mix together. If the honey is too thick you can microwave for 15-30 seconds. Once brie is baked, remove from oven and cut a small wedge out of the wheel to allow the cheese to start flowing! SO GOOD! 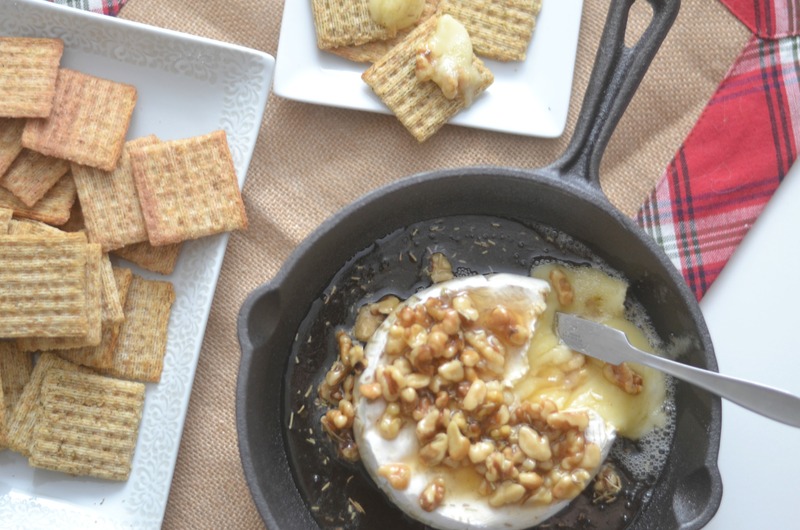 Pour honey and walnut mixture over the brie and serve with Triscuit crackers and fruit. ENJOY! 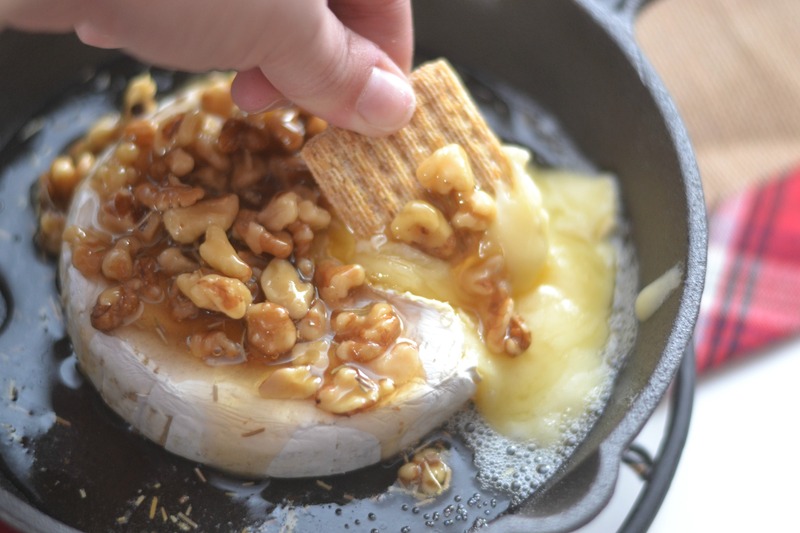 While this Honey Walnut Baked Brie goes perfect with Triscuit crackers make sure you check out the creative recipes you can enjoy using Triscuit by visiting the Triscuit website. 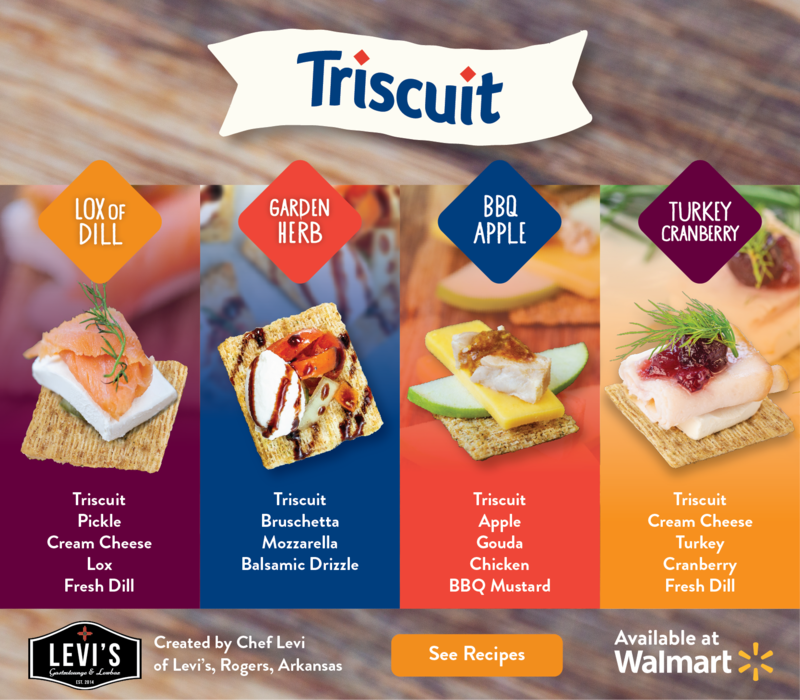 You can use Triscuit to create delicious holiday dishes! 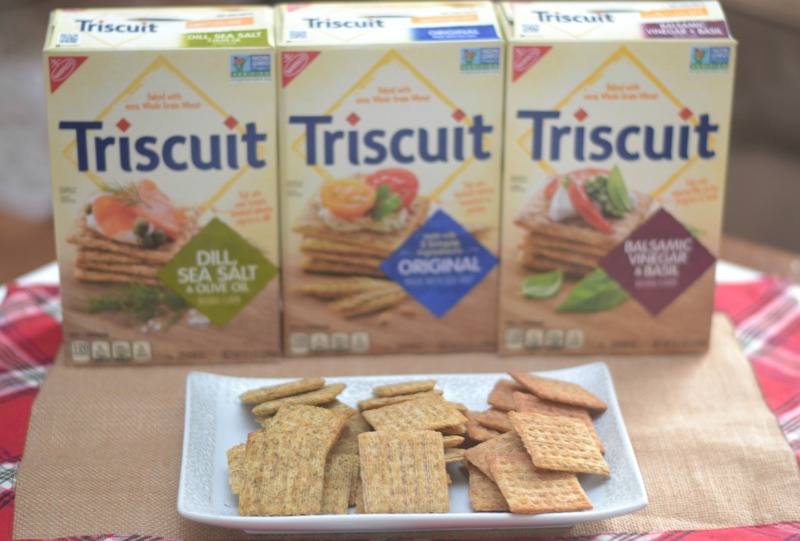 Did you know that Triscuit crackers are baked with 100% Whole Grain Wheat and are also a NON GMO option? Enter the Triscuit Holiday Sweepstakes Today! Celebrate the holidays by entering for the chance to win one of six $50 Walmart Gift Cards or one $200 Walmart Gift Card! 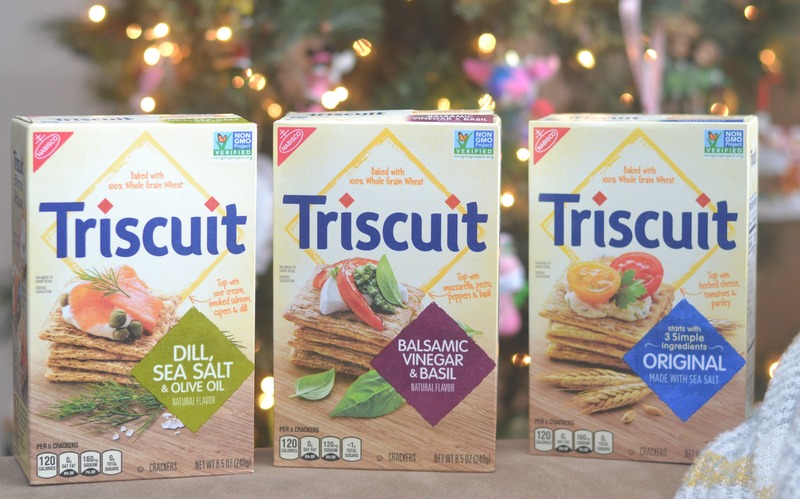 When I first started buying Triscuit crackers I only picked up the Original flavor but now that I have ventured into some of the other available flavors I have a few new favorites including Dill, Sea Salt & Olive Oil and Balsamic Vinegar & Basil. I especially loved how the savory flavors of the Triscuit complemented the sweet baked brie recipe I made. 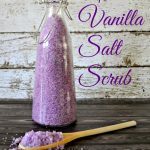 Some other flavors that I pick up often is Roasted Garlic and Rosemary & Olive Oil. SO GOOD! 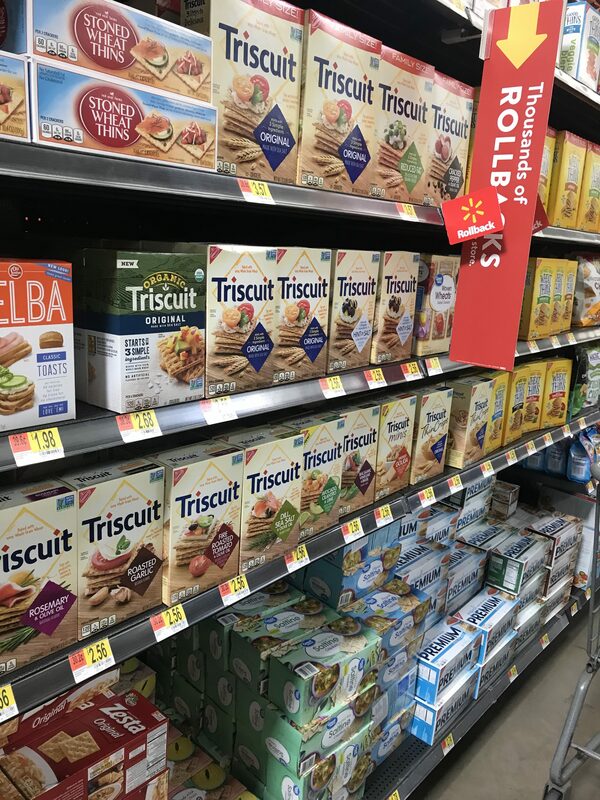 As you venture into this busy holiday gathering filled month make sure you stop at Walmart and pick up a few boxes of Triscuit crackers. 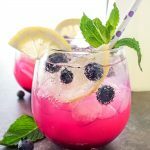 Not only are they great for some appetizers but they are really great to have on hand for some snacks on those super busy days that get away from you. Hello mom life!! What flavor of Triscuit crackers will you be serving this holiday season?